Hunter’s knowledge of how the human body is meant to move is second to none. 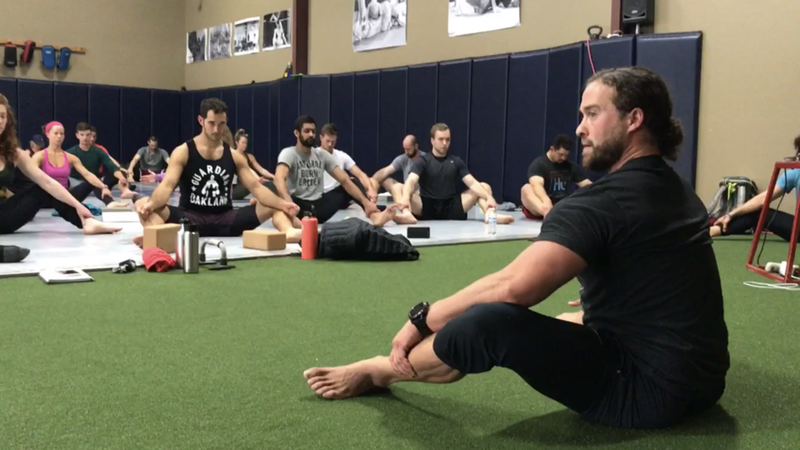 Even more impressive is his ability to teach and connect. 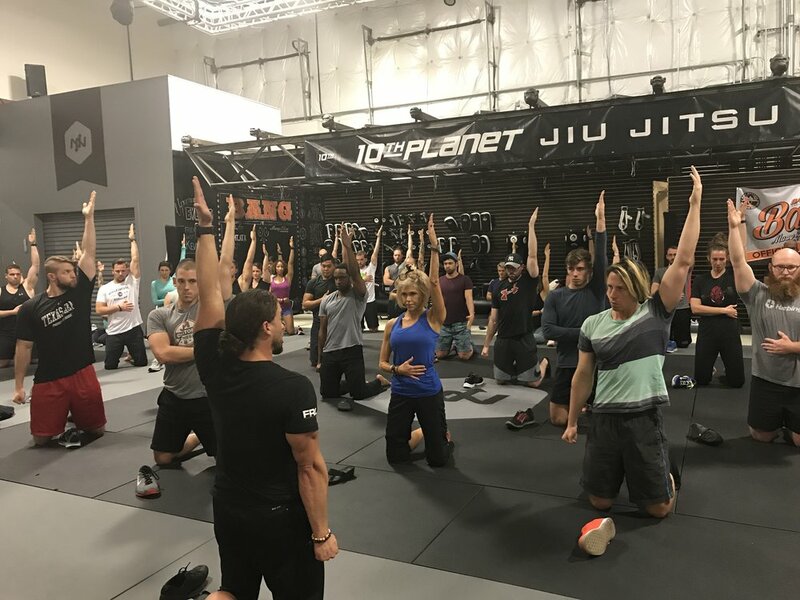 A group class that uses the mobility exercises I teach in one-on-one settings. It will be an opportunity to have a class to supplement whatever work-out program you are currently using but should not replace other activities. If you are working out with me, or another trainer, this is meant to supplement that programming. If you CrossFit, yoga, or spin, this will only add to your weekly workouts. 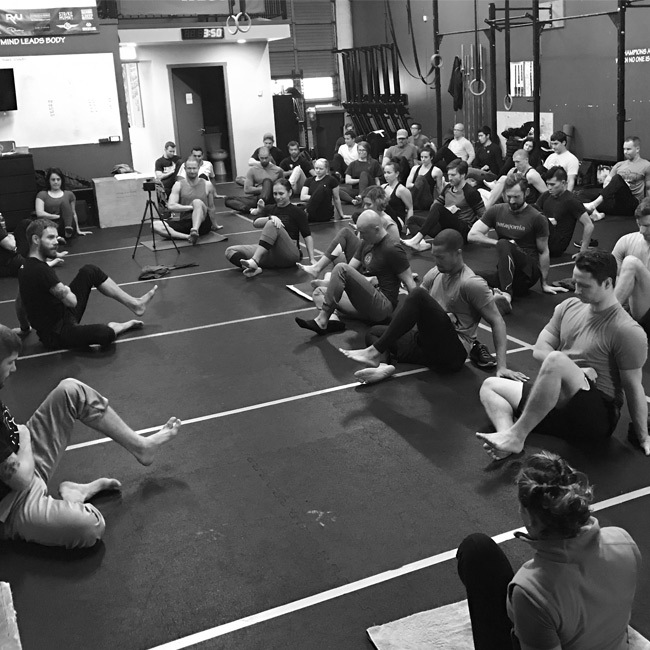 Mobility work is meant to expand your usable range of motion which we lose both with age and our current lifestyle. I will put a focus on joint health & longevity, body control, and how all of this is related to injury prevention. 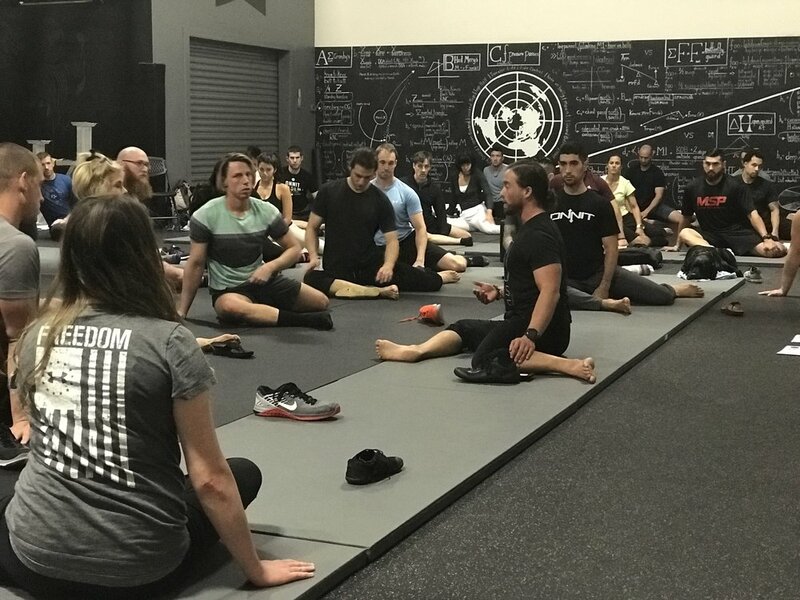 One thing I want to say for those who have not experienced it before- it is NOT a stretching class. Although the word "Stretch" is in the name- this is a very active class. It will be a workout. It can be challenging. Muscle cramps are common in mobility work but I will explain why they are happening and why they shouldn't always be avoided. If you are currently dealing with an injury and are experiencing pain, this class is not for you. 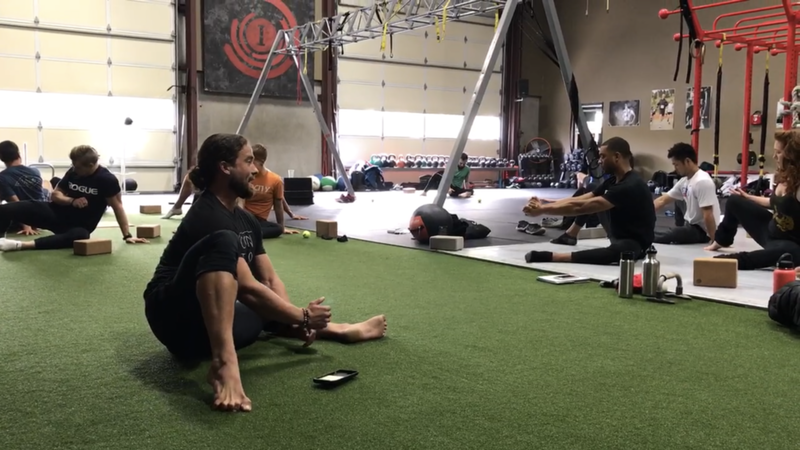 Mobility work is not rehabilitation work. 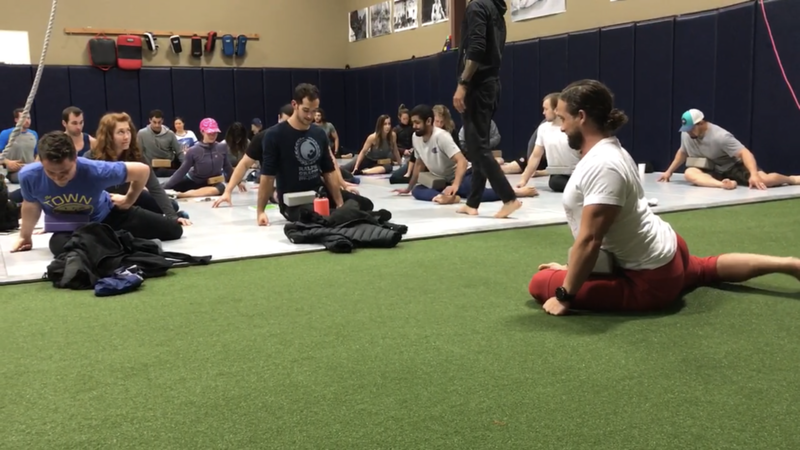 Taking a joint in pain through a mobility class can potentially exacerbate the issue. What time(s) of day are best for you? What days of the week would you attend? I can't wait to share some new things with you! I have been looking for something to help me recover from the ravages of Lyme disease that I have been suffering from for the last 4 years.